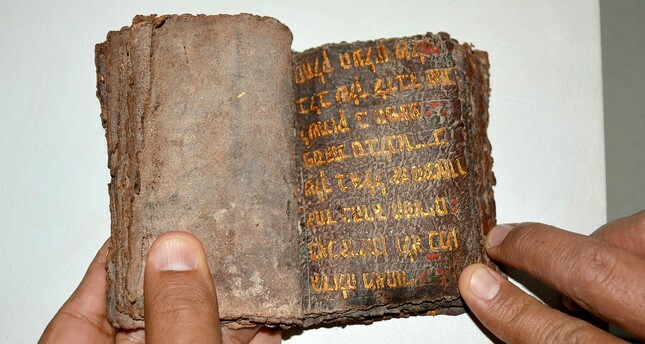 Gendarmerie forces in southwestern Muğla province have detained four people who were trying to sell a 700-year-old Torah believed to be worth TL 7.5 million ($1.93 million). The suspects were apprehended yesterday in the Seydikemer district when they tried to sell the book to undercover gendarmerie officers. One of the suspects was arrested, while three others were released on bail. The Torah, written on gazelle leather and adorned with gold motifs, was handed to a local museum for further examination.